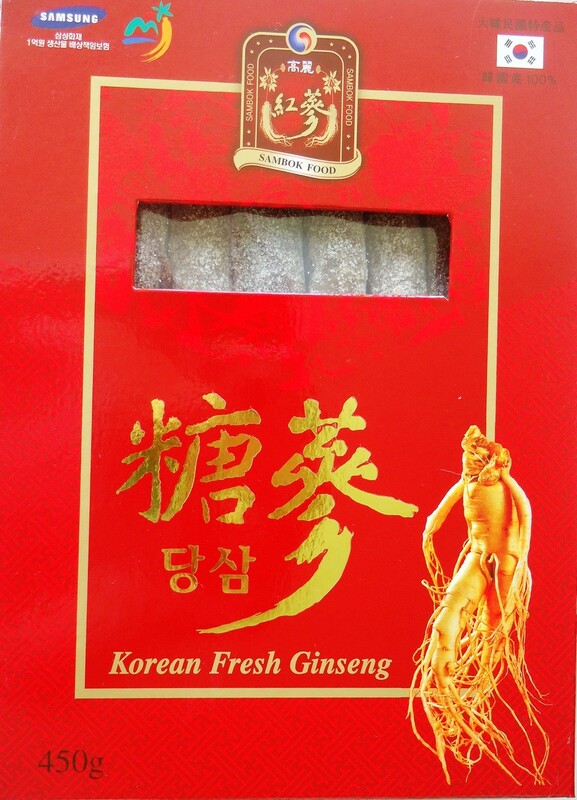 Korean Red Ginseng is the representative of the special products in Korea, where the soil and whether are the best for 4~6 years growing Ginseng. That is one of main reasons it is well known Korean Ginseng is the best in the medical effects (Saponin) and efficacies over the world for its 1,000 years history of know-how and care. "Red-GSRG" is a high class product made from fresh ginseng in its original form and marinating the slices in honey so that it can be kept for a long time and taken conveniently. CNS depressant, tranquilizer. Sedative, relaxant. Treatment for Insomnia, anxiety, poor appetite. Agitation. Increase vitality in conditions of weakness, prolonged stress, poor immunity, or chronic disease. Hypotensive. Improves gastro-intestinal motility. Immune system stimulant. Increase synthesis of cholesterol in liver. Helps to regulate blood sugar and lipid levels. Regulates adrenal gland function.